Alex and his team are available to deliver dynamic, relevant and informative workshops for your ministry, conference, corporation or seminar! Allow your people to be enlightened and entertained by years of experience and training! We CAN'T WAIT to be of service to you! It has been said that "the longest journey in life is the one from the head to the heart." In order to make a successful journey our beliefs need to govern our actions. Our knowledge must work in conjunction with our emotions. One should not reign above the other. For some reason there is often a disconnect between what we know & can prove and how we live & make decisions. Do those you lead speak what they know or what they feel? Is there a way to find congruence between our head and our heart? Alex and his team will help you to align these aspects of our nature. Too many people are living without an understanding of the truth. They are basing their lives on a foundation that can't support their own beliefs. Are you equipped to convey truth in regards to the origins of the universe, the Biblical texts, questions surrounding morality and meaning. 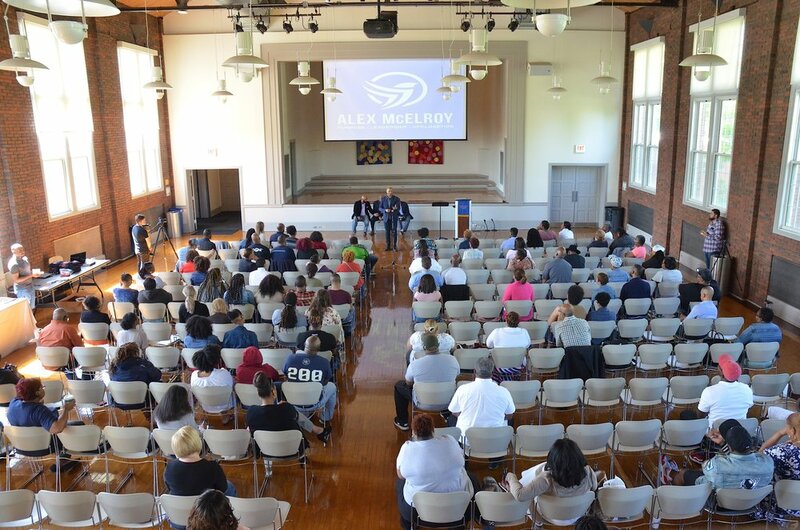 If not, or if you'd like more clarity, Apologist Alex McElroy and his team are available to assist! Their is proof for the truth and it has never been more necessary to have a coherent understanding of truth, its consequences and what it requires us to do.